I am really looking forward to starting this women's physique Merry Christine competition suit for one of my favorite clients. This suit is being made for the Emerald Cup in Bellevue Washington. 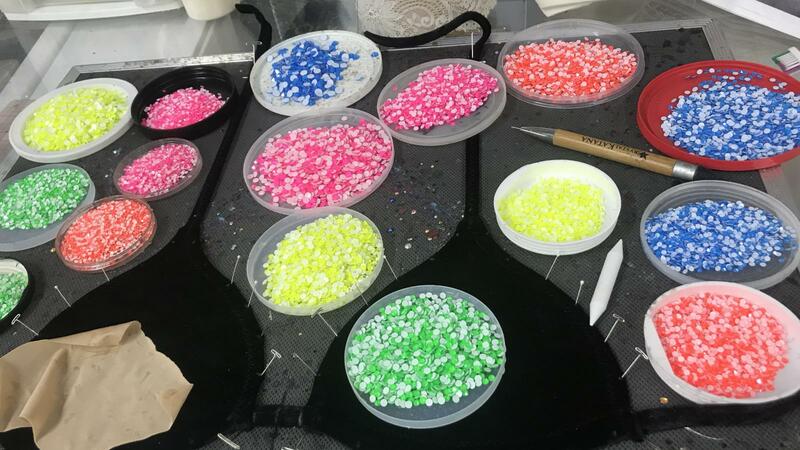 Here is a picture of all the Swarovski crystals I plan to use on the suit!